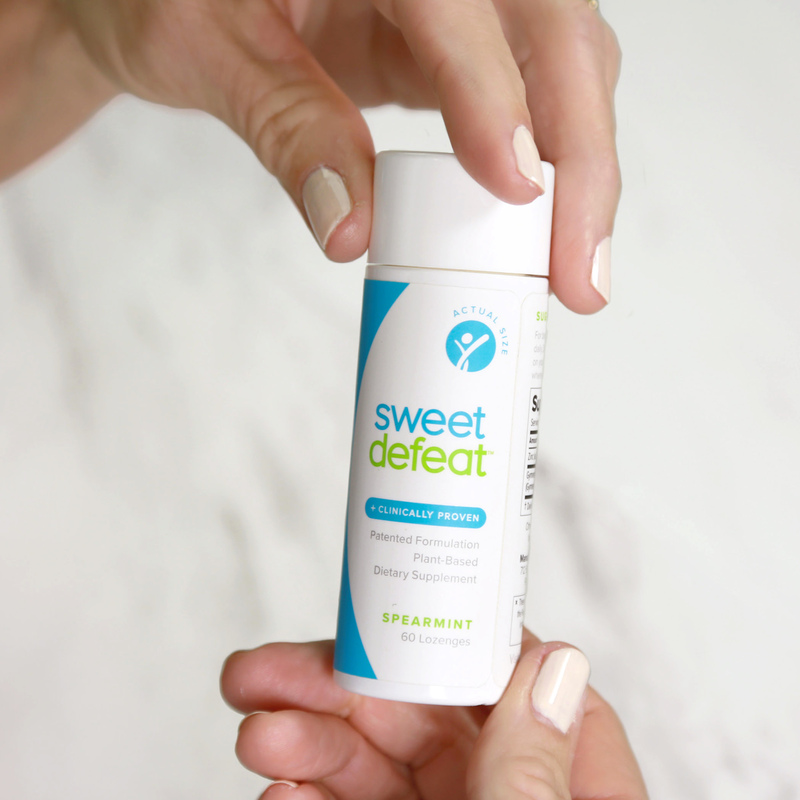 Sweet Defeat is a revolutionary product that stops sugar cravings in seconds. 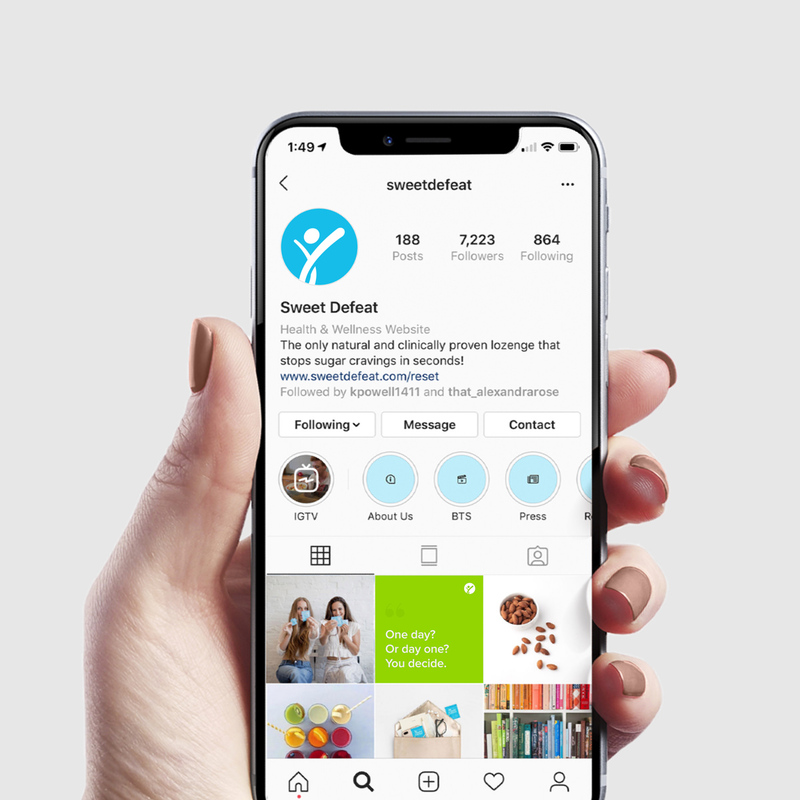 Matchfire was tasked with redefining the brand positioning, brand messaging and brand identity for Sweet Defeat in order to better align with their evolved consumer segment and product offering. 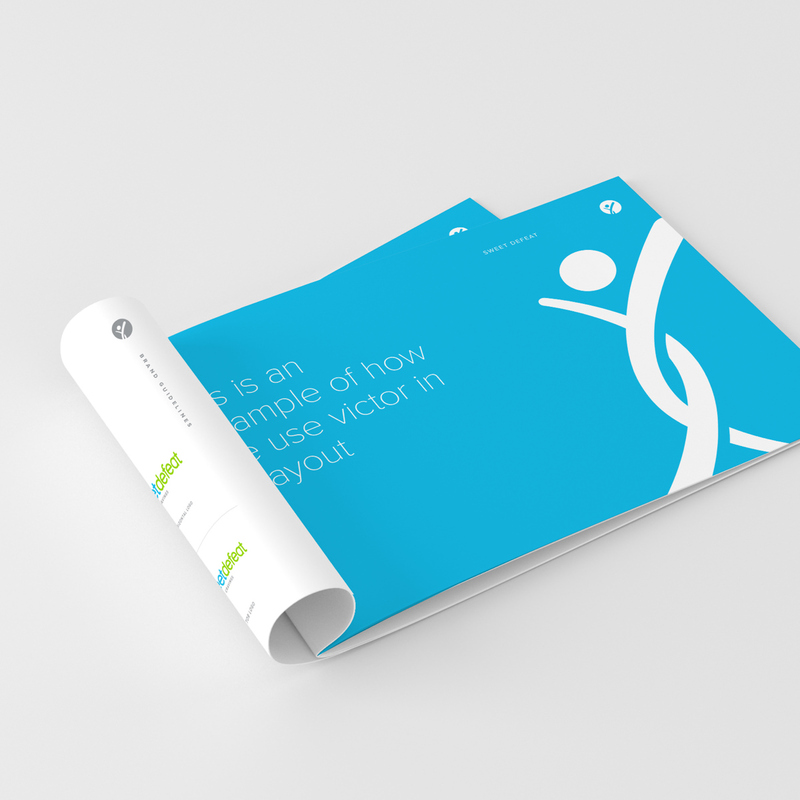 After going through a brand discovery process with stakeholders and analyzing brand assets and data, we determined the emotional connection to the consumer was missing. Within the diet and lifestyle category, brands must speak to the emotion of their need state for wanting the product and the results the products offers. 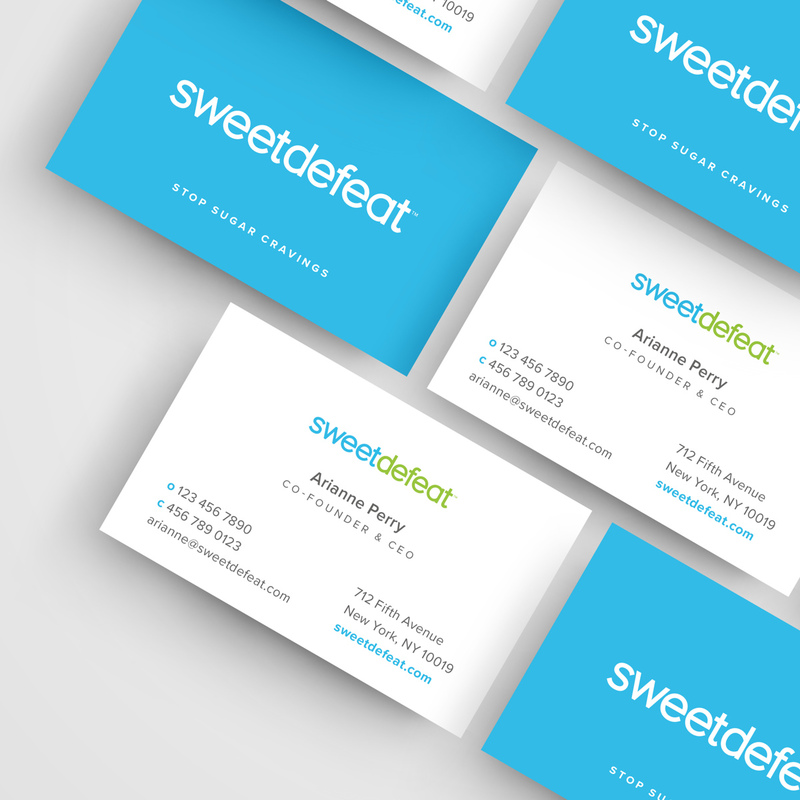 After calibrating the brand and marketing initiatives, which included a new logo, website, landing pages, social media strategy, product packaging, trade show collateral and branded collateral, Sweet Defeat has increased customer retention, increased organic email sign ups, as well as doubled engagement across their paid social media.